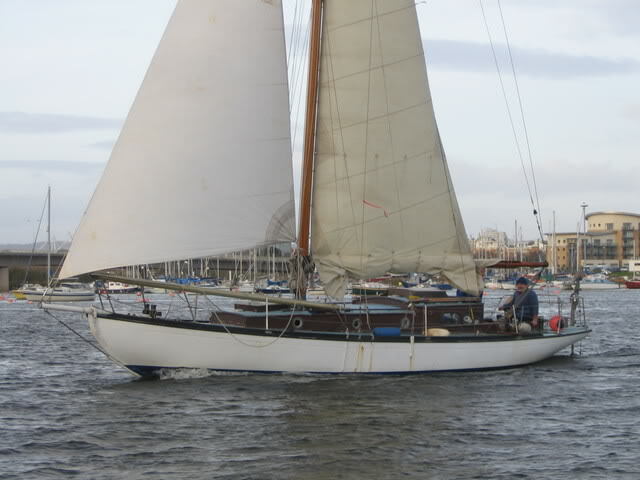 A much loved family 40ft cutter designed by Alfred Mylne around 1939 and built in Cardiff. 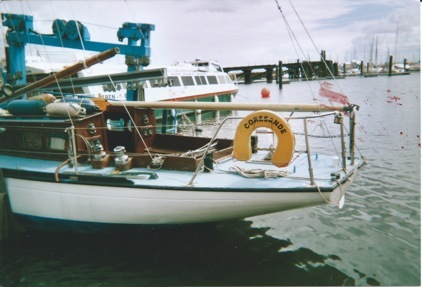 Has an extensive european cruising history. Is the sun hot or cold? 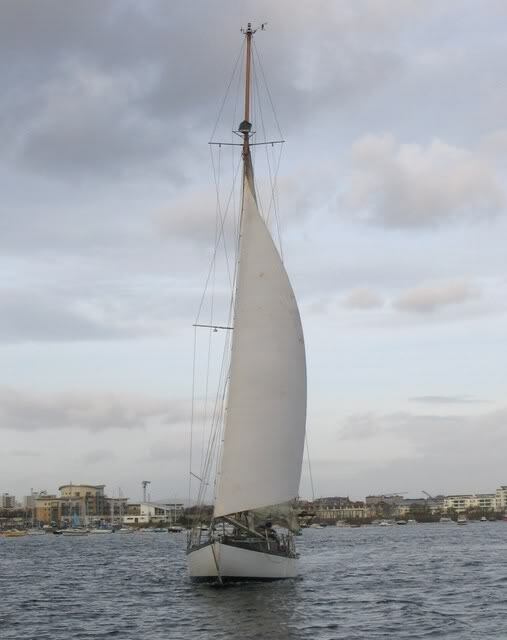 The vessel has cruised extensively - and is fitted with a Yanmar G.M.FW 30 engine which is in good working order. 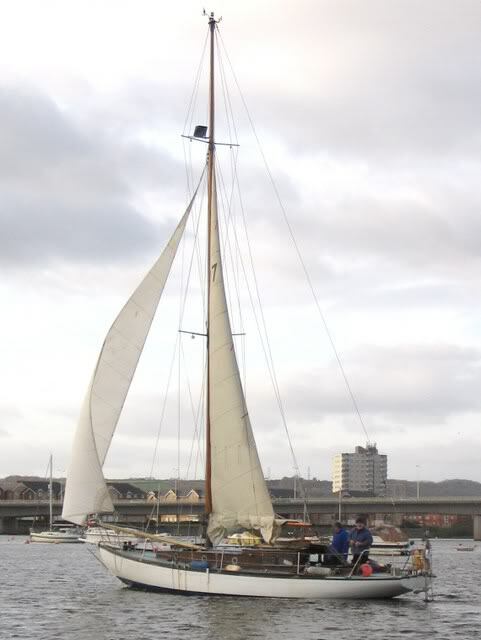 'Coresande' is currently still being sailed by the family. She holds a current survey dated 2011. 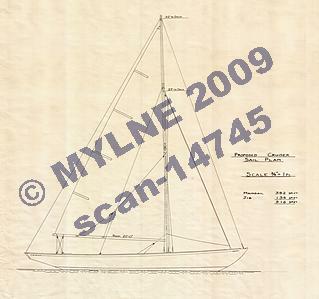 There is also a full wardrobe of working sails - main, genoa, jibs and a life raft. 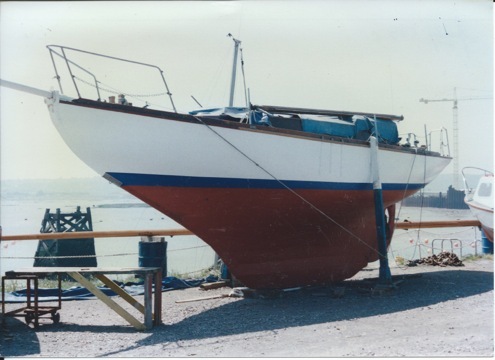 Owned by the late Tony Burris and his wife Mavis Burris (who currently owns the vessel) who have cruised her extensively in the Bristol Channel and to Northern Spain, Southern Ireland and the Channel isles since 1979. Main cabin has two pilot berths and the facility to convert the seats to double berth. 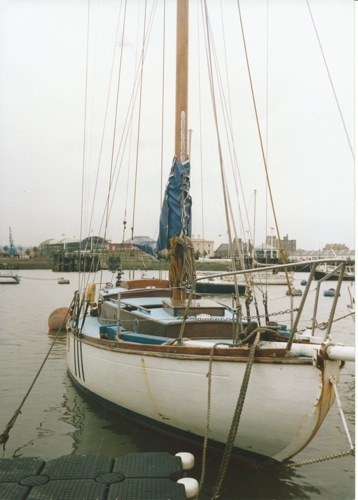 There are two berths in the bows. The toilet is situated in the bows too. 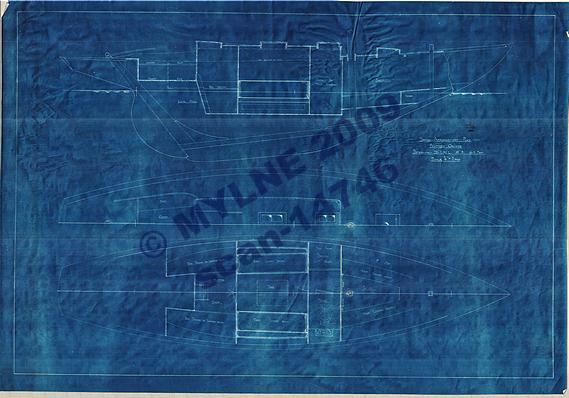 There is a small galley in the main cabin. 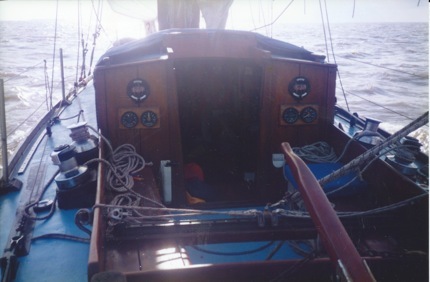 The engine box is as you climb down into the cabin with the chart table situated on the starboard hand side. 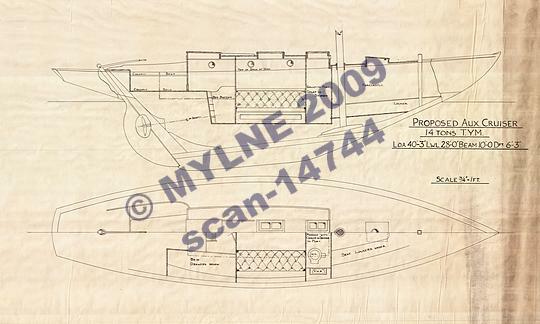 Below decks is very much as she was originally designed. The cabin was altered to make standing headroom prior to the current ownership.